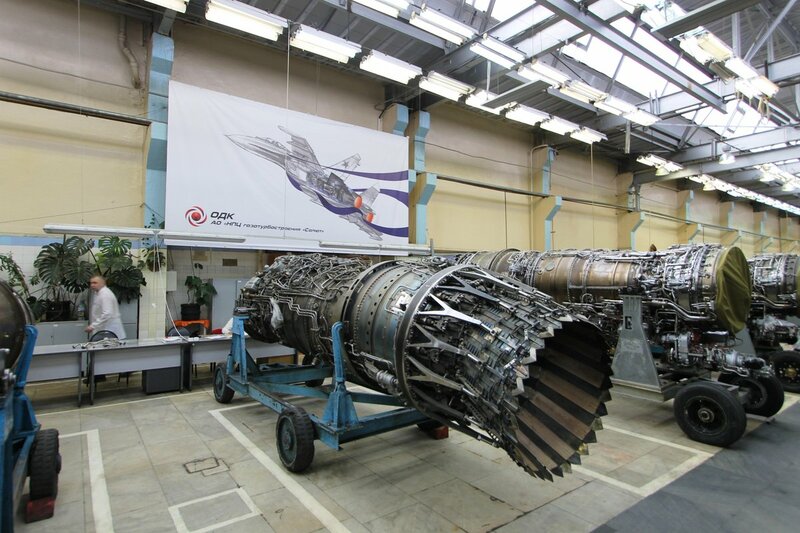 Idrw was the first to break the news that General Electric had recently briefed Aeronautical Development Agency (ADA) on F-414 Enhanced Engine to power indigenous MWF (Medium Weight Fighter) and AMCA (Advanced Medium Combat Aircraft). GE is looking at a potential order for 1400+ engines in next three four decades. SAAB has quietly delivered without much fanfare three more Saab 2000 Erieye Airborne Early Warning and Control System (AEW&C) in April to Pakistani Airforce, which comes after crucial dogfight episode with Indian Airforce in Pakistan occupied Kashmir and Indian Kashmir, where both sides were actively using AWACS Aircraft to monitor airspace intrusion and also guide fighter formations. India is determined to make sure that the production of Six next-generation submarines comes with the highest indigenous content that will be a perfect road-map for the development of Project-76 the successor program which Indian Navy Bureau will be in charge of the design and development of indigenous conventional submarine post-Project-75 I.
Su-30s were the Bigfish which Pakistani Airforce wanted to kill to win a propaganda war and establish superiority myth over Indian air force but instead lost an F-16 in the process to an inferior Mig-21 in the latest dogfight between two nuclear-armed neighbors which came nearly after 40 years from their last war. Upgraded Mig-21 known as ” Bis” snuck up and was positioned in a way by the ground operators that F-16 while busy trying to kill a Su-30 that it completely forgot about the small fish which chased one F-16 with an R-73 missile and went for the kill. 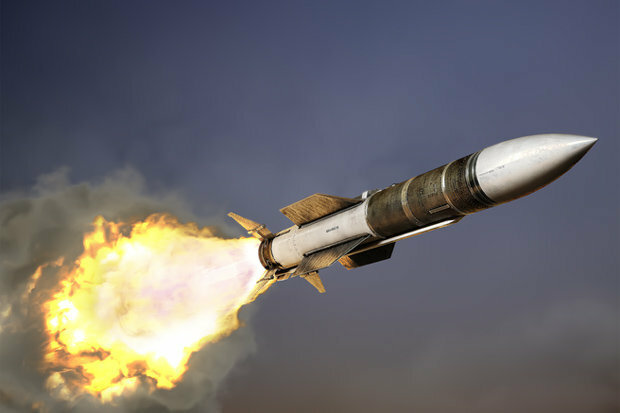 European weapons maker MBDA recently refused to allow integration of their Meteor beyond-visual-range air-to-air missile (BVRAAM) into India’s Russian origin Sukhoi-30MKI fighter jet, leaving India with very few choices now, to upgrade its Air-to-Air Missile arsenal for its front-line Sukhoi-30MKI fighter jet with the new bread of very long range air-to-air missile which can provide a credible edge over Pakistan after recent aerial dogfight where IAF had to rely on Short range R-73 Air to air missile to take down Pakistani F-16 after R-77 BVRAAM couldn’t be engaged due to lack of firing clearance from the missile system. 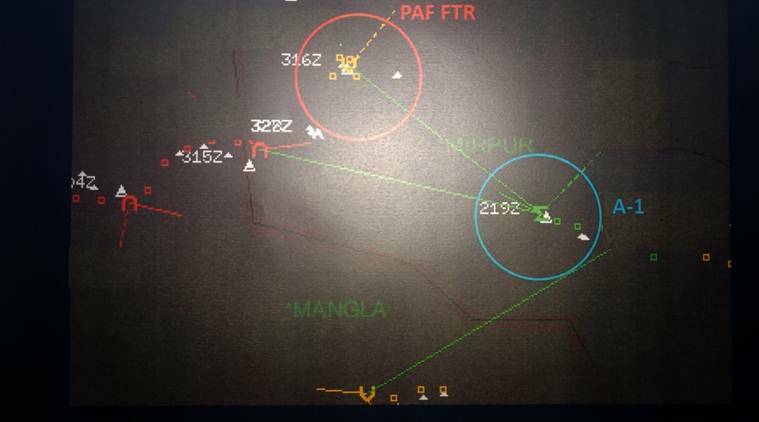 IAF recently showed evidence in Radar Pictures of formation of 3 F-16 against one Mig-21 in aerial battle which took place in the month of February where a Mig-21Bis of Indian Air Force shot down a Pakistani F-16 before it was shot down by Second F-16 later both inside Pakistan occupied Kashmir. 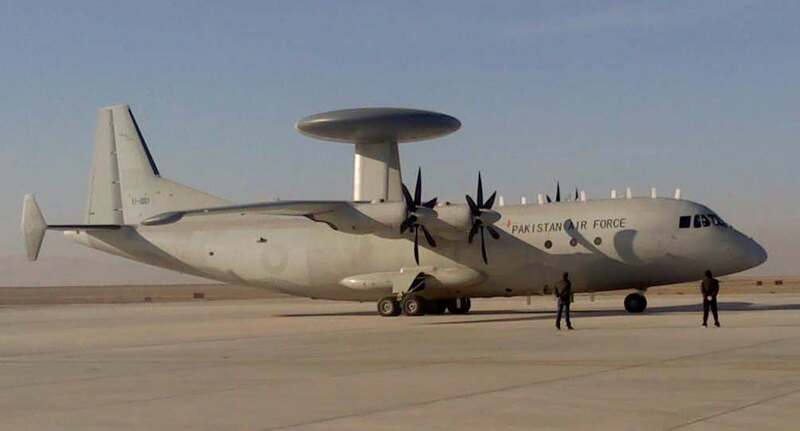 Phalcon airborne warning and control system (AWACS) A-50EI aircraft, was airborne when close to four F-16 breached LOC and nearly 24 Pakistani jets were in the vicinity when the operations were launched and the whole sequence of events was recorded by the powerful EL/W-2090 radar system developed by Israel Aerospace Industries (IAI) and Elta Electronics Industries of Israel. It’s now a well-known fact that Tejas Mk1/LCA that has been over 35 years in the making is a woefully short of being able to be declared as combat ready fighter jet. 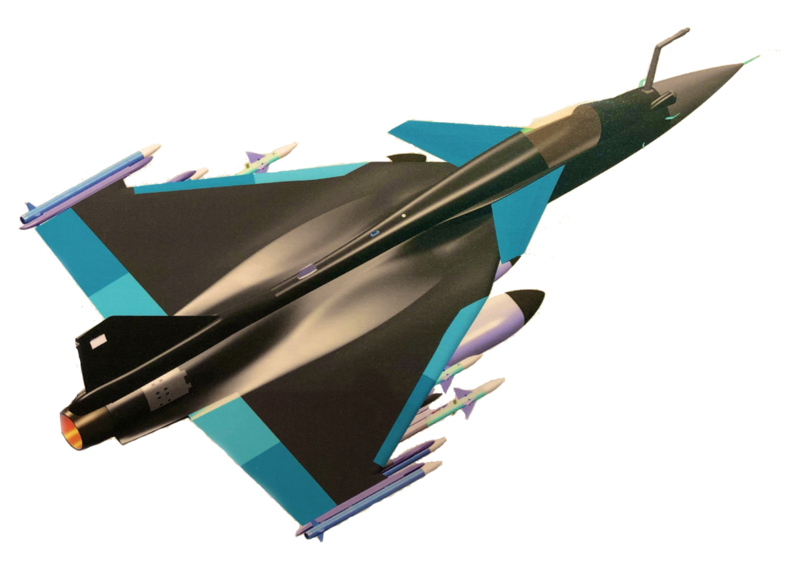 Its developers DRDO’s ADA/ADE still haven’t been able to deliver the perfect jet to the end user IAF. This has resulted in various versions; one is IOC version (20 jets are to be developed) and second is FOC version (20 jets are to be developed); all powered by GE 404 engine. Why should it be so difficult for the Pakistani air force to admit that it lost one of it F-16 against vastly inferior Indian Mig-21 recently? 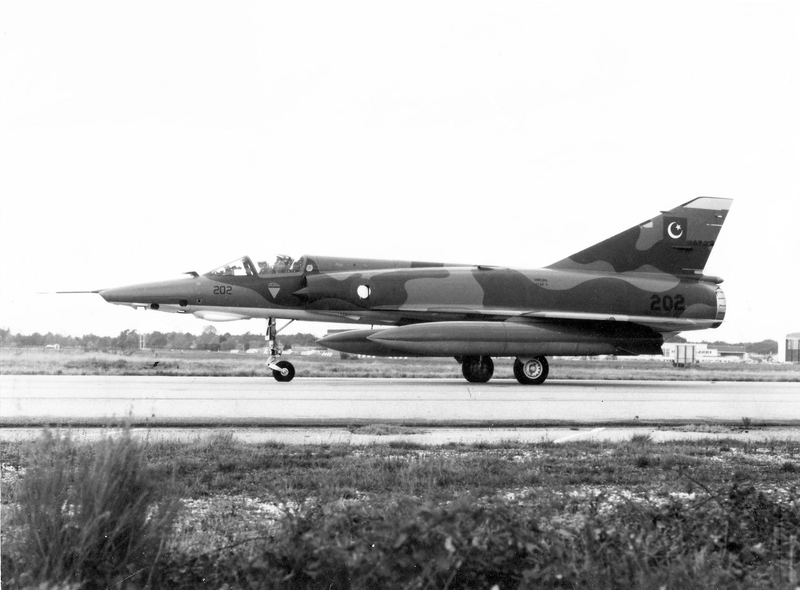 It isn’t for the first time anywhere in the world that an F-16 has been lost in a dogfight and the fact remains that on Oct. 1996, a HAF Mirage 2000 fired an R.550 Magic II air to air missile that shot down a Turkish F-16D that had violated the Greek airspace so why it is so difficult for most of the Pakistani citizens to believe that their larger then life F-16 can actually be shot down and it is not for the first time Pakistani air force tried to claim no loss fakery which it even tried after end of the 1971 war with India. 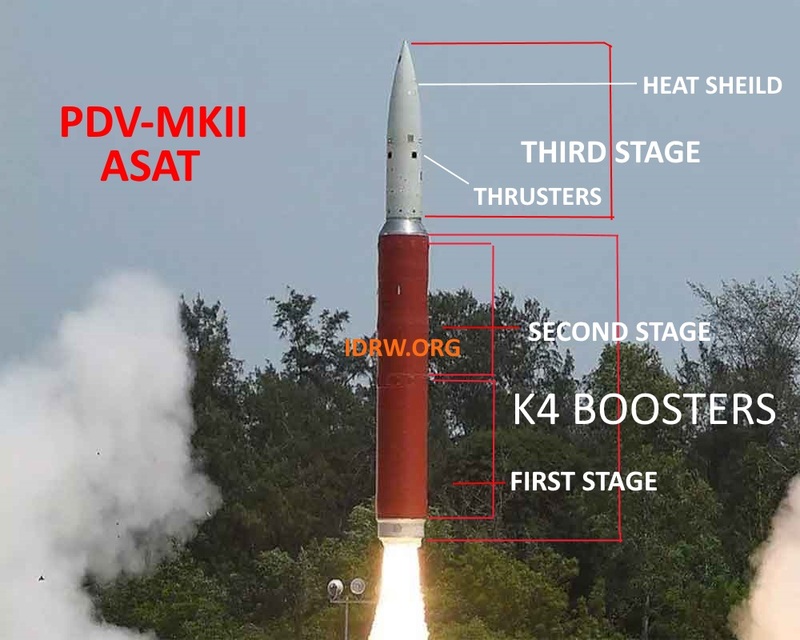 The recent test of Prithvi Defence Vehicle MkII aka Anti-satellite weapons (ASAT) Missile test by India, for the first time, gave sneak peek into India’s Secret K Missile Family which is associated with the development of India’s Underwater Submarine-launched ballistic missile which for years now has remained under the wraps and even operational completing India’s nuclear triad. ISPR spokesperson had confirmed that Second pilot was Killed to a Pakistani Media outlet. But who was he? Major General Asif Ghafoor who is the Director-General of Inter-Services Public Relations (ISPR), chief spokesperson of Pakistan Armed Forces in an interview given to a 24 hours Urdu language news and current affairs television channel ” Dunya News ” from Pakistan which was uploaded on Youtube on 5th March 2019 had said that after India’s aggression on 26th of February we had responded on 27th February shot down two fighter jets of Indian air force and one of their (IAF) pilot died and one was captured and one pilot who was in their custody was realized. As post Pulwama attack reply Balakot Air Strikes and the Pakistani stupid aggression against India, using their American F16’s against India, and the Lockheed F16 Being shot down by yesteryear MIG 21 with its CCM R Series short range missile, the question of India buying the F series American Fighter jets is over, as no Indian government would ever risk to come under serious attack from the opposition and the common man for buying such defeated fighters especially with its lone AIM 120 series missiles which have been proven outdated by the already outdated Russian R Series Missiles. 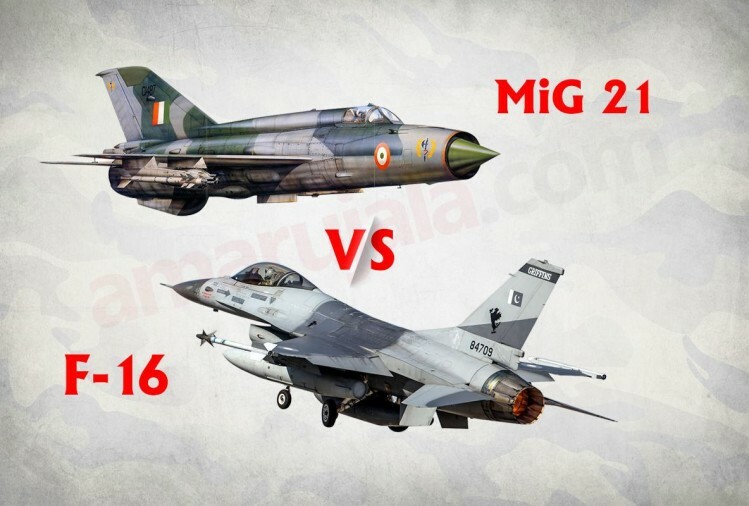 Well, I had predicted it nearly a month ago in my previous report to idrw.org (Mig-21 vs F-16: Pentagon can literally force count Pakistani F-16 fleet, But will they ??) how Arms lobbyists most likely will give a clean chit to Pakistani air force only to save their business interests.US Publications reported as per their sources that Pentagon officials visited Pakistan and conducted an audit of all the F-16s procured by Pakistan from the United States and found over the weeks of the audit process that all F-16s were accounted for and no F-16 was lost to Indian Mig-21Bis as claimed by the Indian air force. While LCA-Tejas stays back for evaluation by RMAF, the Malaysian Government hints it has No Money! 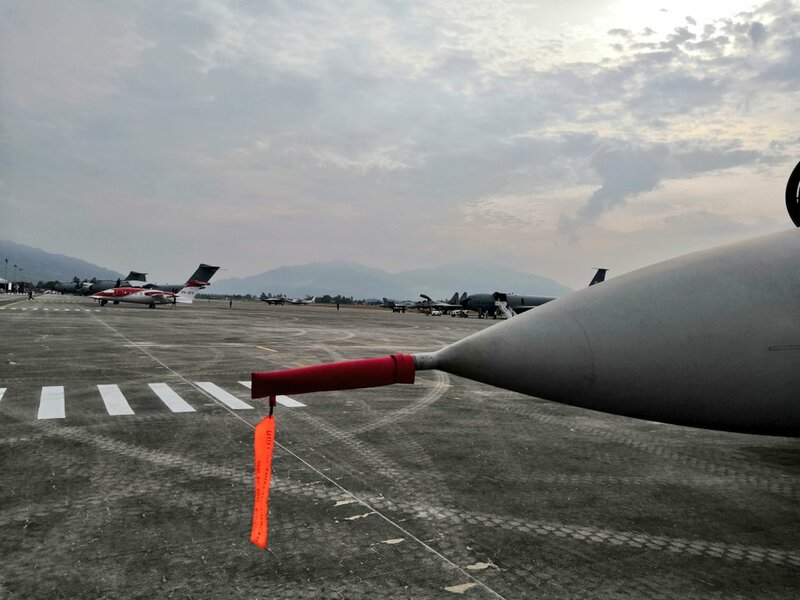 After spectacular flying display at Langkawi International Maritime and Aerospace Exhibition (LIMA) 2019, which won praise from all quarters of the crowd and visiting military delegation of various countries, Two LCA-Tejas are staying back for evaluation by a team from Royal Malaysian Airforce personal for possible sale of them under Malaysian Light Combat Aircraft (LCA) tender for 18+18 jets in near future. 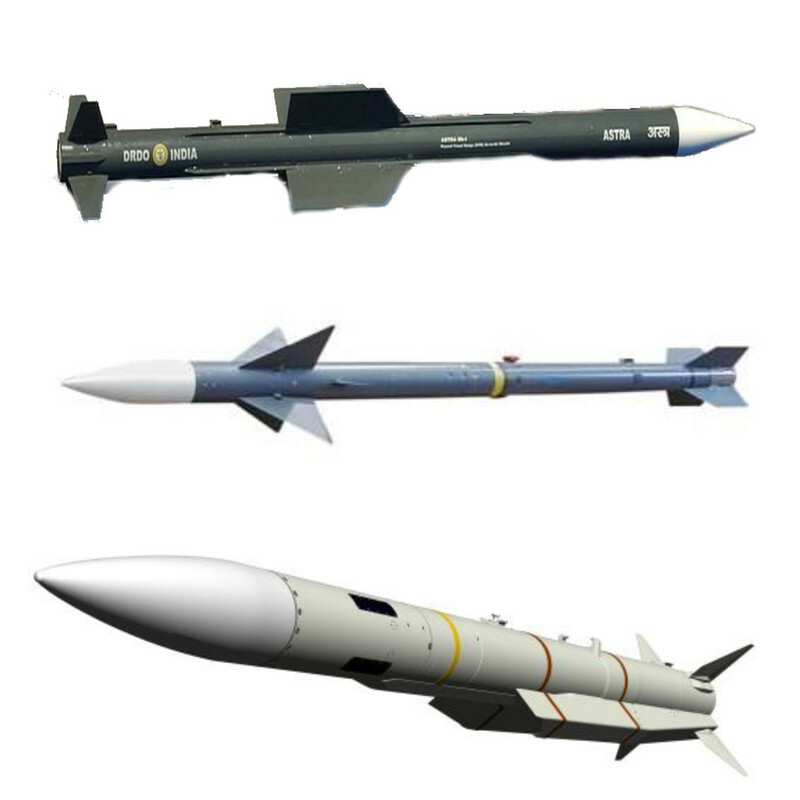 Recent Aerial battle might come has shake-up to Indian air force when Beyond-visual-range air-to-air missile (BVRAAM) armed on Mig-21 and Sukhoi-Su 30MKI fighter jets just couldn’t be engaged due to lack of clearance from the missile system.R-27 + R77 AAM Combo on the Sukhoi-Su 30MKI could not be engaged since it was clearly out of range of the missile system and Mig-21Bis was having a hard time getting a radar lock with his R-77 AAM which forced him to switch to an R-73 Withing visual Range AAM in manual mode for which he had to get closer to its target resulting in giving getting an F-16 at cost of losing his Mig-21Bis over Line of Control.